Skincare + makeup come face to face. It’s lit. 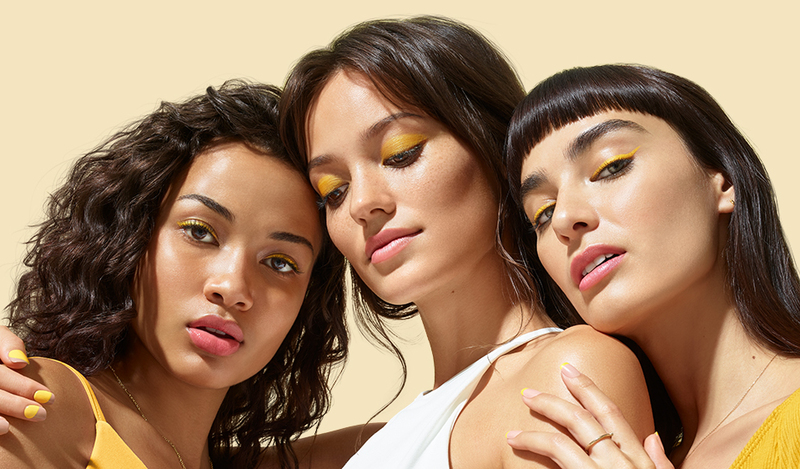 Create a dewy, healthy-looking canvas for makeup with Banana Bright Face Primer, made to partner with Banana Bright Eye Crème. Look better #brightaway. 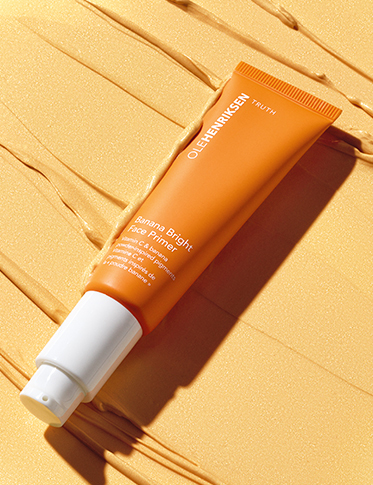 This radiance-boosting vitamin C makeup primer improves and extends makeup wear while blurring imperfections. 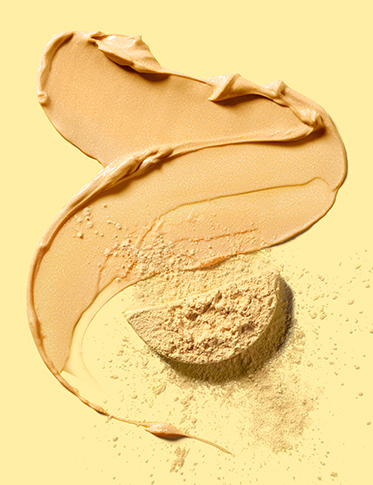 Go bananas: Like our #1 bestselling eye crème, Banana Bright Face Primer is made with banana powder-inspired pigments to help instantly brighten and color correct for an all-over glow. 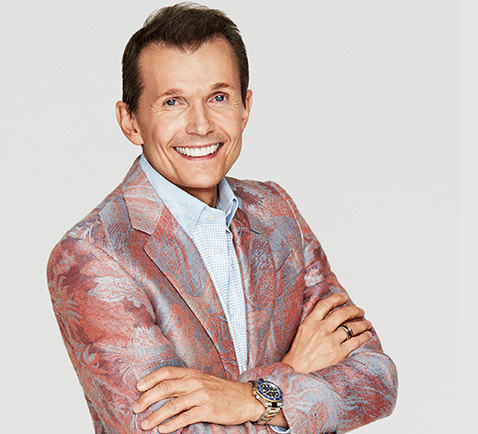 The Banana Bright bunch just got bigger. 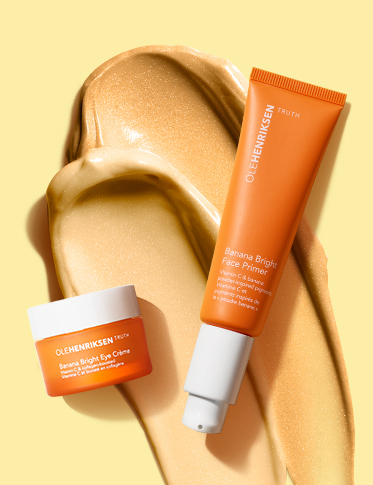 Pair the illuminating makeup primer with Banana Bright Eye Crème to target dark circles and glow all over. Big results. Bright scents. Brilliant skin. 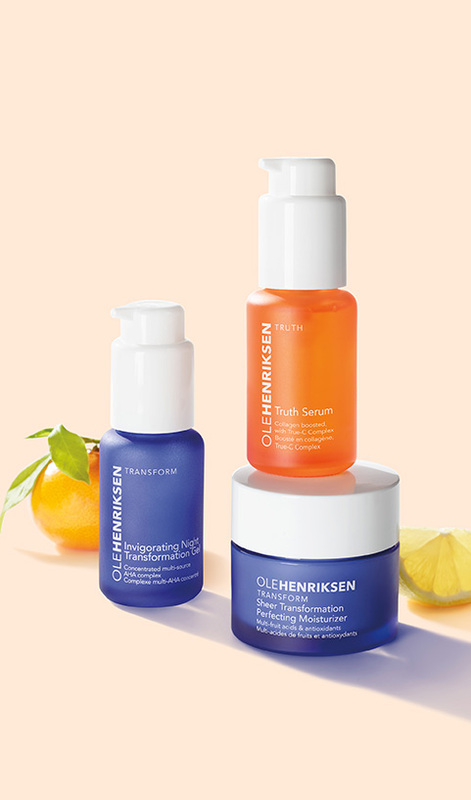 OLEHENRIKSEN makes leveling up into “adult” skincare fun with products that are equal parts effectiveness and experience. With a potent blend of natural botanicals, powerful actives and essential fatty acids, each formula exfoliates, treats and soothes. 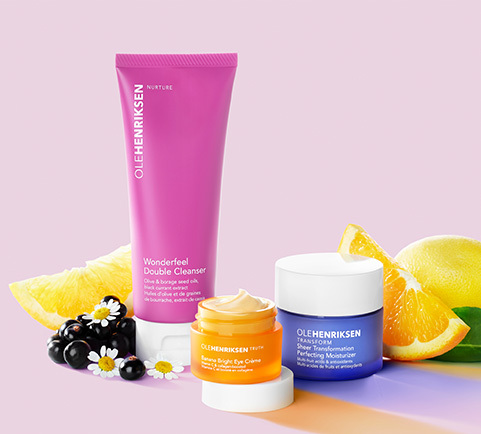 And, with touchable textures and “more please!” scents, OLEHENRIKSEN creates an unforgettable skincare experience that makes you feel as good as you look.